I started in the fitness industry 13 years ago as a personal trainer and wanted to move into physical therapy. I quickly realized that there was a big gap between the physical therapy office and the gym, especially for an athlete wanting to get back into their sport. At that time there were no resources on any big scale doing what Kabuki Strength is doing for the industry today! This led me to go through massage therapy school, and study every book and training method I could get my hands on. This unique knowledge base has allowed me to specialize in injury rehab and prevention through strength training. At one time I held 13 active certifications, from Russian Kettlebells to TRX to CrossFit. I tried to learn anything relevant that I could apply to make people stronger and move better. My athletic career is two-fold; lifting and fighting, are my true passions. I have lifted competitively for the last 7 years balancing alongside an extensive martial arts career. Competing in the 165-198 weight class raw, single ply, and multiply. I have a black belt in MPD, am a current kickboxing instructor, have trained in: kickboxing, boxing, BJJ, weapons fighting, and MMA. This was and is all while attempting to be the best powerlifter possible and smash as many records as I can! My coaching career is diverse over the years as well, giving me a very wide base to help people achieve their best. I have taught countless hours of martial arts, kickboxing, CrossFit, and MMA strength and conditioning. 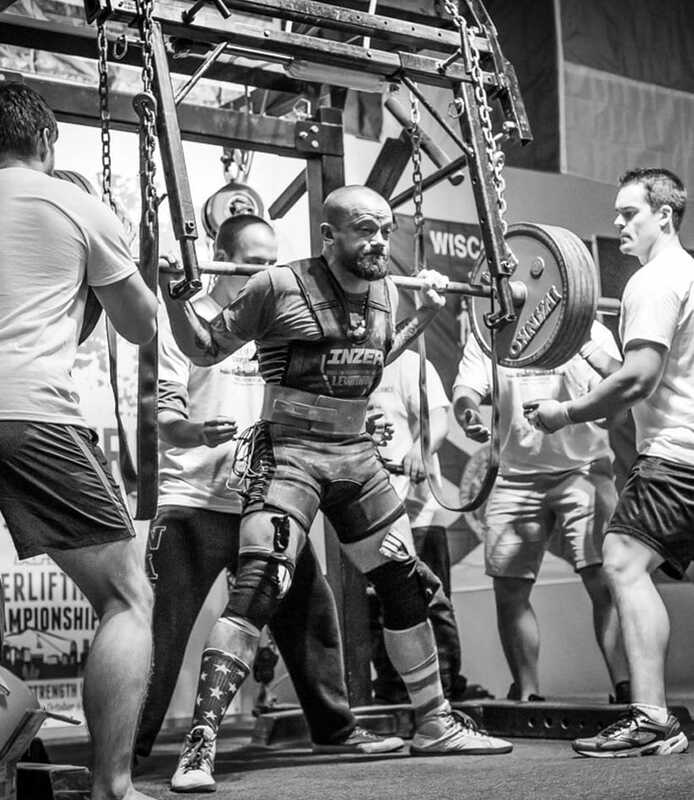 In powerlifting, I have coached many beginner and intermediate lifters, as well as national and world record holders.